In my previous article on the future of the Aussie Tiger helicopter, I suggested two possible paths for the Australian Army’s future armed reconnaissance helicopter (ARH) capability. The first is to extend the Aussie Tiger’s service and participate in the US Future Vertical Lift (FVL) project. The second option would see the ADF replace the Tiger with a more effective new capability by 2025 (or maybe sooner). That would then allow a transition to a mature FVL capability at a later date. This option would boost the Army’s ARH capability much more rapidly by acquiring an operationally mature platform that could operate well into the future. In considering the new capability option, two obvious candidates are available now: the Boeing AH-64E Apache and the Bell AH-1Z Viper. Both would offer a high degree of networking compatibility with other ADF platforms and benefit from a sustained global support chain. 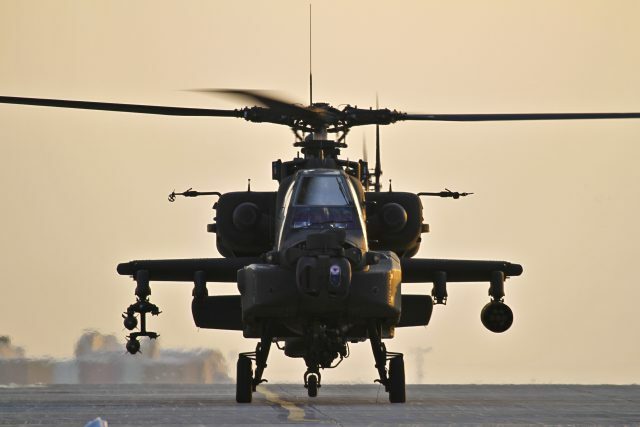 If the Apache were to be acquired and be fully supported by its well-established international maintenance and supply network, the acquisition would substantially boost the Army’s ‘attack reconnaissance capability’ over the Tiger. But it would be the more expensive option, and the more complex to operate and support. 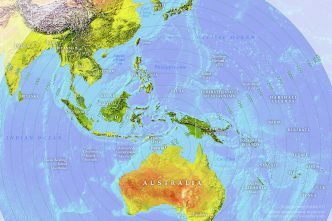 The main advantage of a new capability option is that it reduces future risks and would avoid Australia continuing to be exposed to the effects of a lightly funded development path for the Tiger. Any new capability could serve until a FVL-type platform emerged that was sufficiently mature to be acquired by the Army, perhaps by the late 2030s. 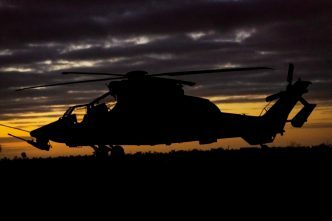 A key question to consider is whether the Army really needs an ARH capability like the Aussie Tiger, or any replacement platform like the Apache or Viper? The $5–7 billion budgeted for the Aussie Tiger replacement could easily be spent on other platforms and capabilities that meet operational and tactical needs without exposing aircrew to proliferating missile and air defence systems. As my colleague Andrew Davies noted recently, the Army is unlikely to be deployed against a major power as part of an independent operation in Australia’s surrounding region. Instead, it would most likely be part of a joint task force operating as part of a coalition. Under those circumstances it could always do what it did in Afghanistan and rely on other states to provide the ARH support. The disadvantage of doing so is that our dependency on others adds to their operational burden. It also increases the risks that friction and the fog of war, or the inability of other states to sustain air operations, could leave Australian troops much more exposed. The danger of casualties would be higher as a result. So simply going without may not be the best solution. But that doesn’t imply that a ‘like-for-like’ replacement is the way forward. Future technologies offer the potential to take humans out of harm’s way by removing aircrew from the cockpit of armed reconnaissance. The manned element might be well to the rear, perhaps aboard platforms like E-7 Wedgetails. A return to force design principles at a more fundamental level suggests that a better investment might be for Australia to spend its money in other ways that contribute support in higher intensity scenarios differently. This would force us to confront the issue of whether the ADF is more useful in a coalition if it primarily contributes air and naval forces, versus trying to maintain a balanced capability. The question over the Aussie Tiger replacement really gets to the heart of just what it is that the ADF is expected to do. That would be determined by where we are fighting and against whom, and when future conflicts might arise. This is a fundamental challenge for any force planner considering a much more uncertain and dangerous strategic outlook. 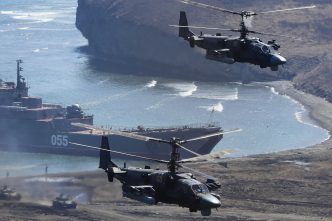 Certainly, the future land battlespace will be increasingly complex and contested, with hybrid adversaries equipped with much more capable air defence systems that could make manned helicopters a vulnerable target. Now might just be the time for the ADF to jump into the unmanned battlespace by investing in networks of tactical UAVs coming out of LAND 129 that provide the sensor end of the ‘sensor-to-shooter link’ where the AIR 7003 armed UAV is the shooter. It might be better simply to cut our losses with manned platforms and do something novel. It’s clear that Australia has some options—and that’s good. It can do a quick replacement with a US product like the Apache or Viper, buying a platform that is proven but that may be expensive to operate and potentially vulnerable—even for something like the Apache. 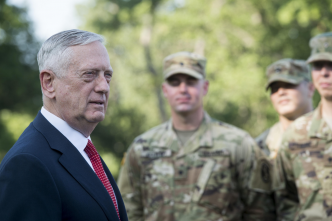 Or we can rely on others—but that tends to clip the Army’s wings in terms of operational flexibility, which may not be appropriate in a worsening strategic outlook. We could explore networks of UAVs that offer battlespace intelligence, surveillance, reconnaissance and attack, perhaps at reduced cost and risk. The ADF and Army’s force planners need to get busy doing a hard-nosed analysis of all the options, rather than simply accepting a like-for-like replacement in 2025. Malcolm Davis is a senior analyst at ASPI. Image courtesy of US Air Force.